We woke up earlier and braved the cold breeze of the capital city. It was past eight in the morning when we got out of the hotel. We planned to take a bus to the town of Wanli and visit Yehliu Geopark, one of Taiwan's famous attractions. But before everything else, FOOD! Just right across the street from our hotel, we spotted a local restaurant near Shandao MRT exit. Based from our research, Fu Hang Soya Bean offers soya treats (duh) and freshly baked breads. They have this open-concept kitchen where customers can watch how their treats are being made while waiting for the line. The queue was not that long and we only waited for like 15 to 20 minutes. We didn't mind because it wasn't humid and hot. Since English menus were nonexistent, we just pointed out the food that they usually serve. Basically we ordered their best-sellers: freshly baked bread from their open kitchen, a warm soya milk, and a soya soup with crunchy pork rinds. We took a bus to Wanli, the jump-off point to the geopark (NT$96). We took an MRT from Shandao Station to Central Station. Easy, right? But finding the right bus station wasn't. You see, life could've been easier if all signs were written in English. Because we didn't have any wifi or mobile data, we rely all information from the maps within the premises of the central station. Fast forward, we finally found the right bus to our destination. An hour later, we alighted at a junction near Wanli. Yehliu Geopark is a cape off the coast of the town of Wanli. One of the main attractions of the park is the naturally carved stones and an uphill vista offering a great view of Taiwan's northwest coast. I still wore two layers of outfit but the weather got warmer as we entered the geopark (entrance fee: NT$80). There were a lot of tourists during that time, a huge bulk of it were mainlanders (don't ask me how we were able to discern lol). Anyway, Yehliu phone shots! To be honest, there's nothing much here in Yehliu Geopark. Yes, the rock formations are cool and some of them are shaped like the Queen's head (more like the Red Queen's humongous head). What I really don't like about the place was the influx of tourists. I have nothing against with it, however I'm completely bothered by the complacency of the security personnel. There are parts of the geological park that are off-limits to the public but some tourists went beyond the line. I do hope the local committee/manager of the park will impose stricter rules especially to visitors who don't know how to follow rules, like these beautiful ladies below. There are public restrooms and a snack bar right in the middle of the cape thus answering the call of nature (and hunger) won't be a problem. I highly suggest wearing shoes instead of slippers. Some parts are slippery especially when it's drizzling. When we went there, the weather was a bit sunny. The wind was cold yet it was humid (hello, katabi lang namin ang dagat). We strolled, took photos, and ranted about the obnoxious behavior of some tourists for two hours. We decided to leave at around noon time because we can no longer take the crowd. Plus, we are all craving for real food (Family Mart is calling us lol). 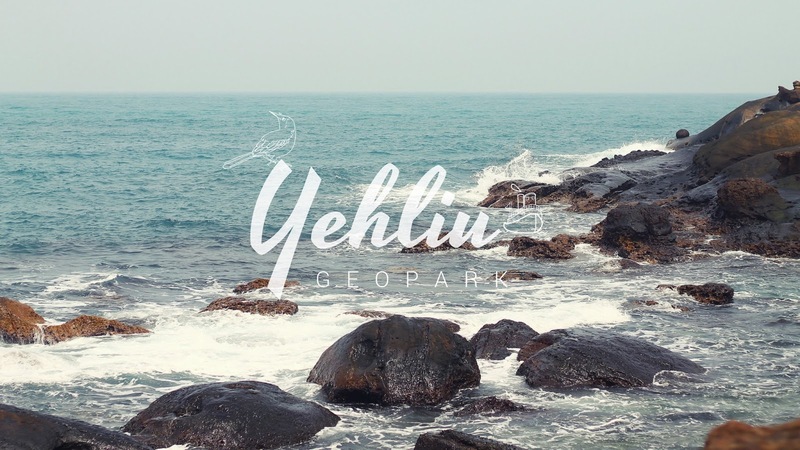 Is Yehliu Geopark worth visiting? For first timers like me, uhm... yeah. But if ever I get the chance to visit Taiwan again soon, I won't bother visiting this place again. I agree with you. It looks like there's really nothing much to do there. If you're the type of person who really loves adventure, the place would be blah. But I like your shots though! 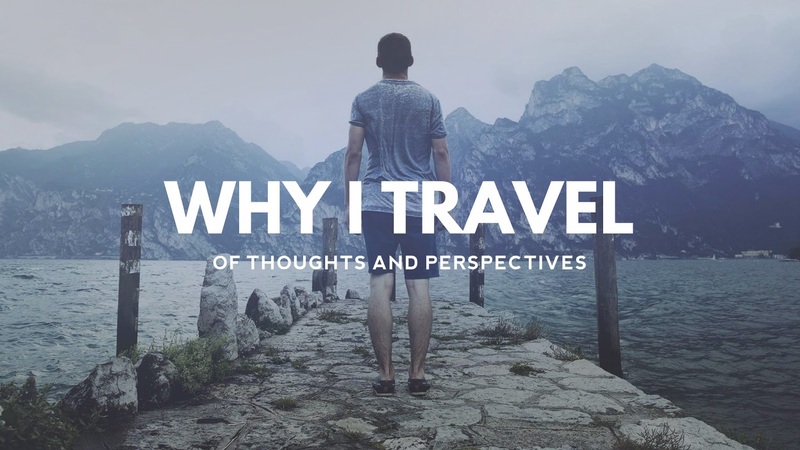 You made it look like the place is really interesting especially for someone like me who's only imagining travels through the interwebs.